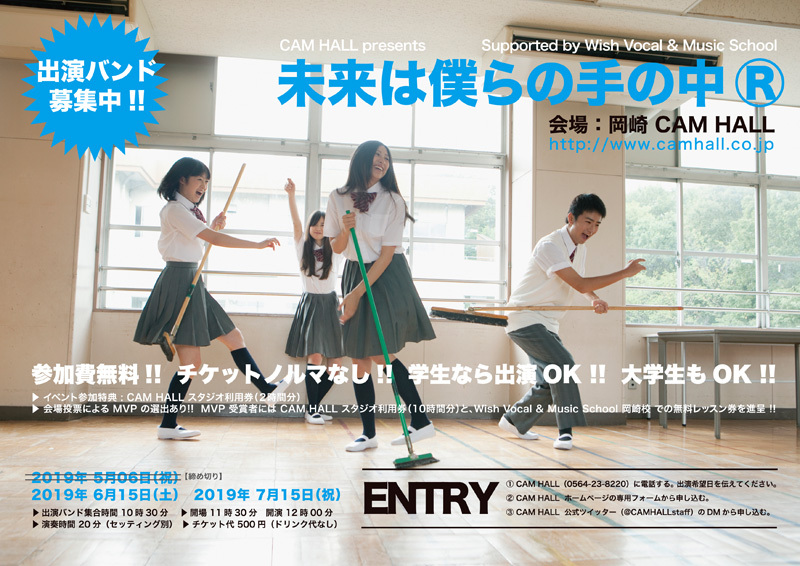 MVP 受賞者には CAM HALL スタジオ利用券 (10時間分) と、 Wish Vocal & Music School 岡崎校 での無料レッスン券を進呈 !! 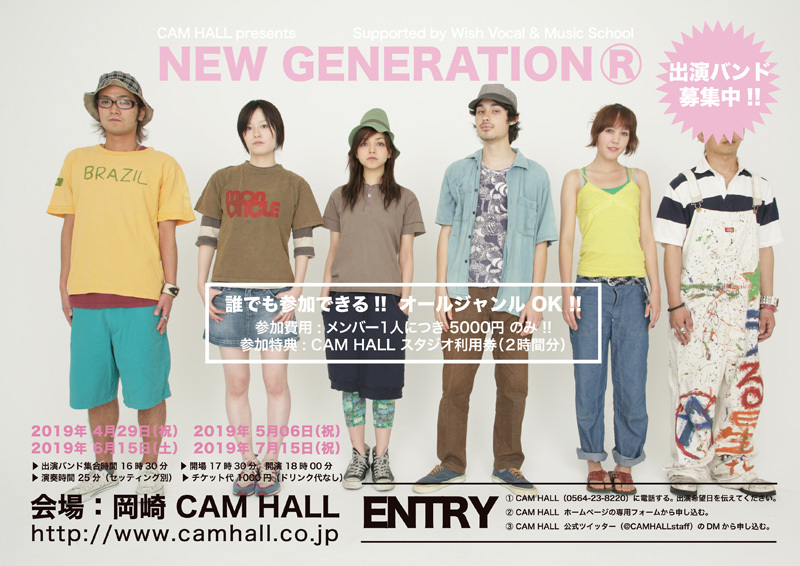 Copyright 2009 LIVE HOUSE OKAZAKI CAM HALL. All Rights Reserved.